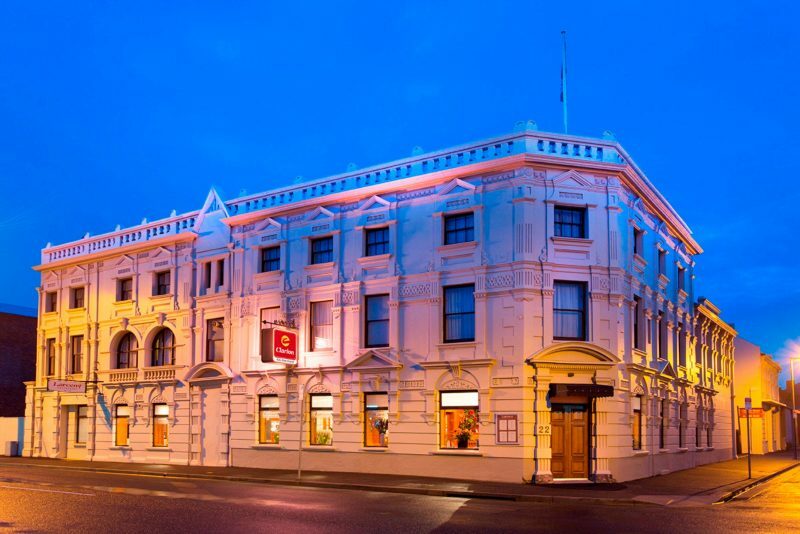 The City Park Grand Hotel provides boutique accommodation in Tasmania’s northern city of Launceston. 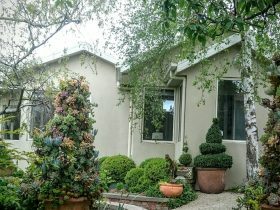 Centrally located, the hotel is a few minutes’ walk from restaurants and other city attractions. 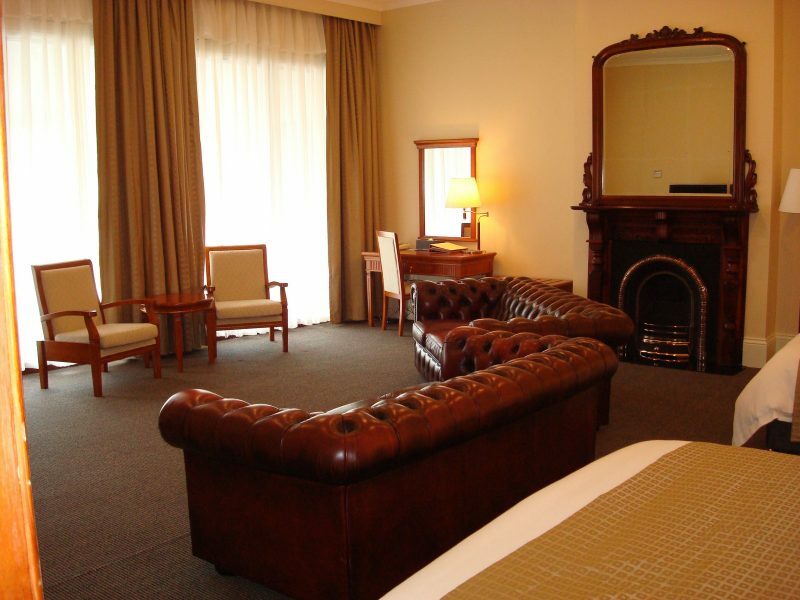 Built in 1855, the colonial hotel offers luxury accommodation with well-appointed deluxe rooms and spa suites. Bed combinations of king, queen, queen twins and family configurations are available. Some rooms have an additional king single provided and each contains charming antique furniture and décor. 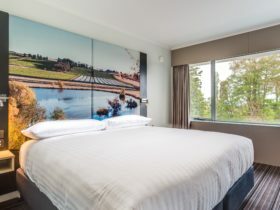 All rooms have the latest in modern amenities including LCD television, DVD player and high-speed internet connections. Guests can enjoy complimentary use of robes, slippers and coffee facilities. The in-house restaurant, Larceny, will tempt you with Tasmania’s finest local produce. 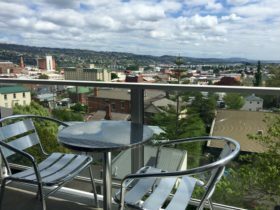 Ideally located in the Launceston central business district, take a walk through the City Park directly adjacent. Here you will find a monkey island, senses garden, barbecue area and playground. Just a short stroll further you will find the Museum and Art Gallery, Design Centre and Automobile Museum. 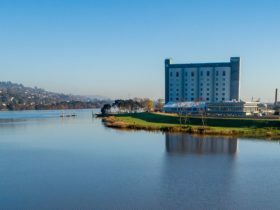 Wander down to the river wharves or into the city where you will find some of Tasmania’s best restaurants. Close by are Cataract Gorge, Tamar River cruises and the Tasmania Zoo. 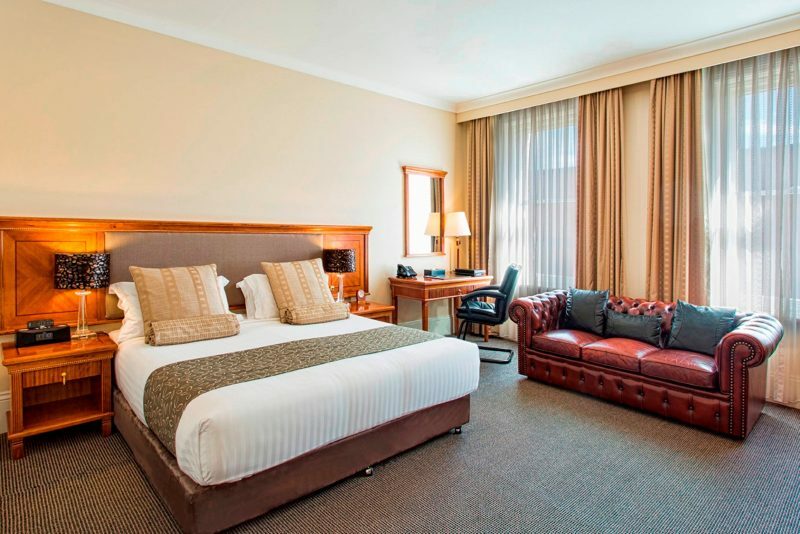 The Deluxe Rooms feature generous size rooms, with ensuite bathroom, beautifully decorated and furnished in style and elegance, with all the facilities listed above. Some rooms have an extra king single bed, and two rooms are family suites featuring a queen bedded room and twin bedded room. These exciting spa suites are situated in the converted grand two-storey stables and feature a large leather chesterfield and a corner double sized spa in the bathroom. Some spa suites also have an additional bed and a corner double sized spa in the bathroom.